Download the document How can Cloud 9 Speech Analytics save you money? 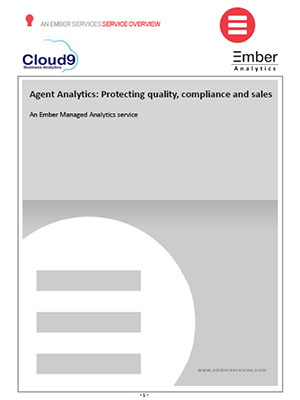 Avoid the wrath of the FCA by monitoring 100% of calls for compliance purposes. 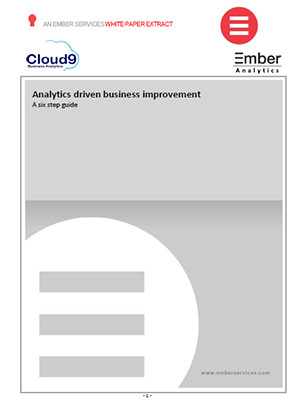 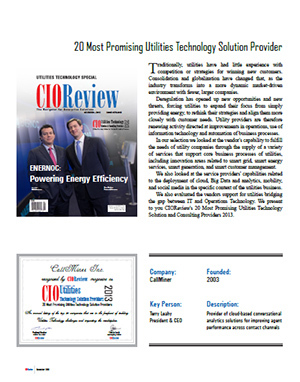 Cloud9 Eureka offers a full suite of capabilities for discovering emerging trends in data. 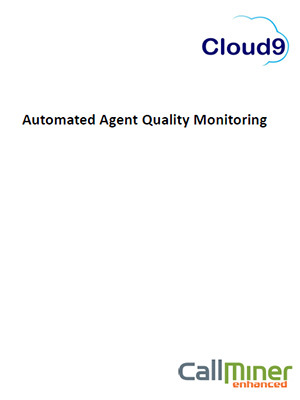 Automating Agent Scoring to Improve Quality Initiatives. 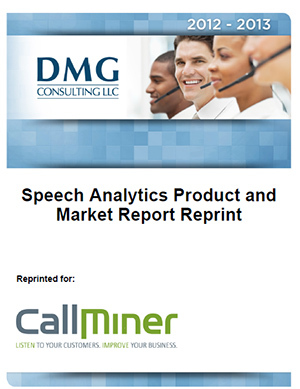 Are your Call Recordings PCI Compliant? 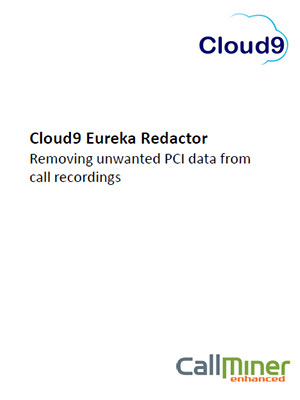 Remove Sensitive Information with Cloud9 Eureka Redactor. 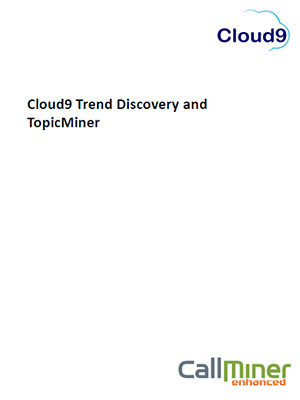 Please Register once & then Login to access Cloud9 resources.